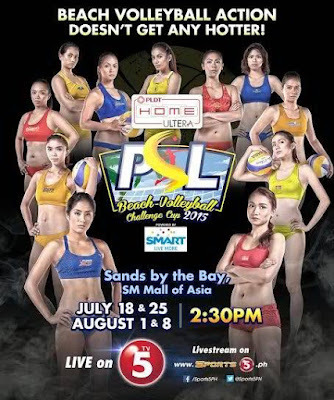 Volleyball darlings Gretchen Ho and Cha Cruz spearhead a stellar cast of competitors in the Philippine Superliga Beach Volleyball Challenge Cup 2015 powered by PLDT Home Ultera and Smart starting July 18 at the sand court of SM by the Bay. 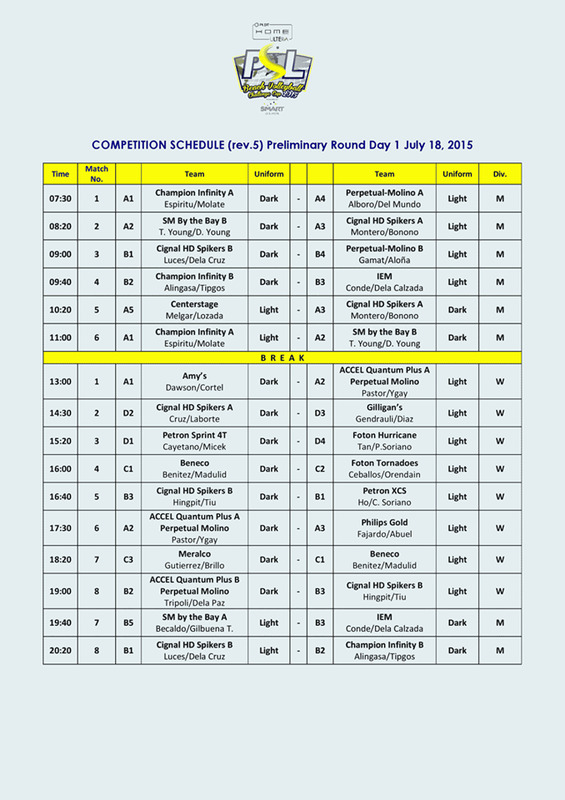 This will be televised at 2:30pm on TV5 and livestream on sports5.ph. Ho and Cruz are tipped to treat fans to a sparkling display of charm and volleyball prowess as well as tow their respective squads to the title of this prestigious tourney that will be aired live over TV5 with Accel as the official outfitter. Ho, the league’s former ambassadress, will be teaming up with Frances Molina for Petron XCS while Cruz will connive with veteran Michelle Laborte for Cignal A. “This tournament is our contribution in elevating the game of volleyball in the country,” said PSL president Ramon “Tats” Suzara, who will preside the general technical meeting and drawing of lots on July 9. In the men’s side, the Cebuano pair of Jade Becaldo and Hachaliah Gilbuena is said to be the heavy favorite after making it to the Top 10 of the AVC Beach Tour Samilia Open in Thailand recently. 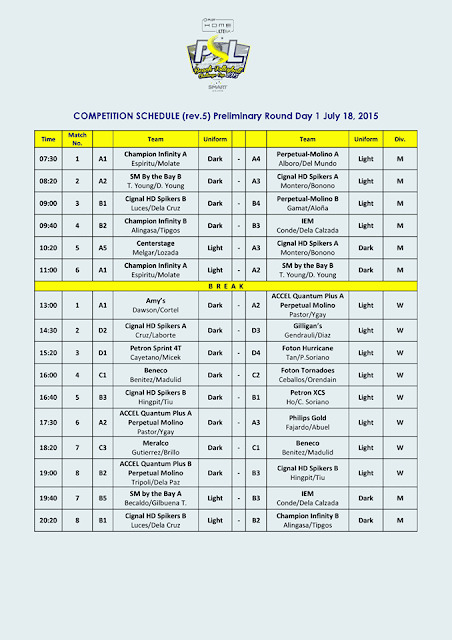 Becaldo and Gilbuena will campaign for SM by the Bay, but are expected to be given a tough challenge by players from Champion Infinity, two teams from Cignal, Instituto Estetico Manila, and two teams from University of Perpetual Help Dalta.